How Well Do You Know U.S. City Skylines? 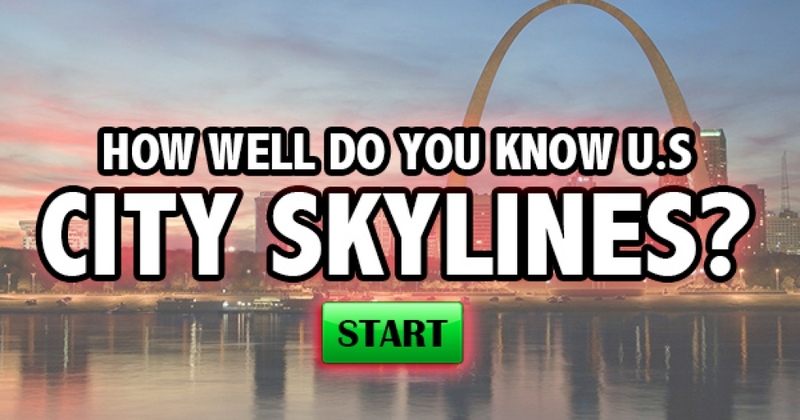 How well do you know the great skylines and cities of the United States? You get one photo – can you name them all? 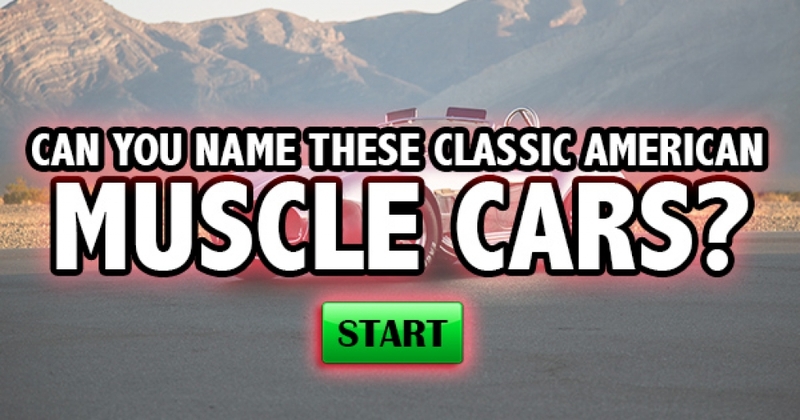 Can You Name These Classic American Muscle Cars? These are some of the most beloved muscle cars in history – can you remember them all? Let’s who really loves cars! 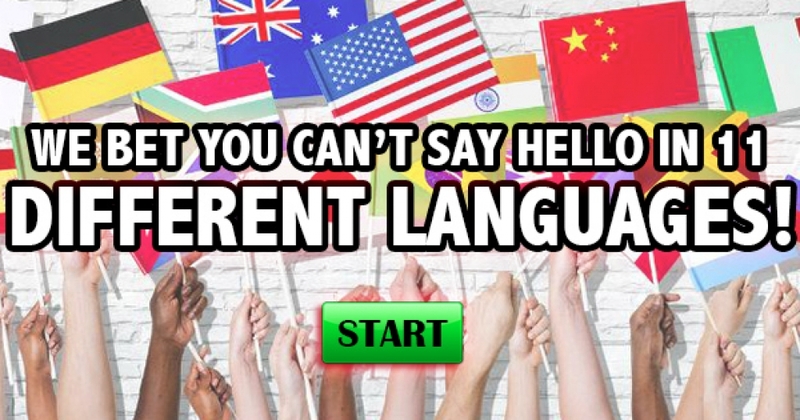 We Bet You Can’t Say “Hello” in 11 Different Languages! Let’s see if you can say the most basic greeting in the world…around the world! Put yourself to the test with this language quiz! 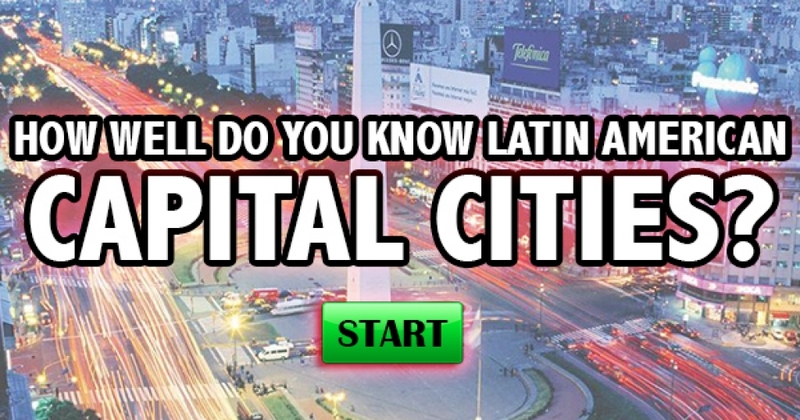 How Well Do You Know Latin American Capital Cities? How well do you know your Latin American capitals? From Mexico, to Central, to South America, let’s see how much you know! 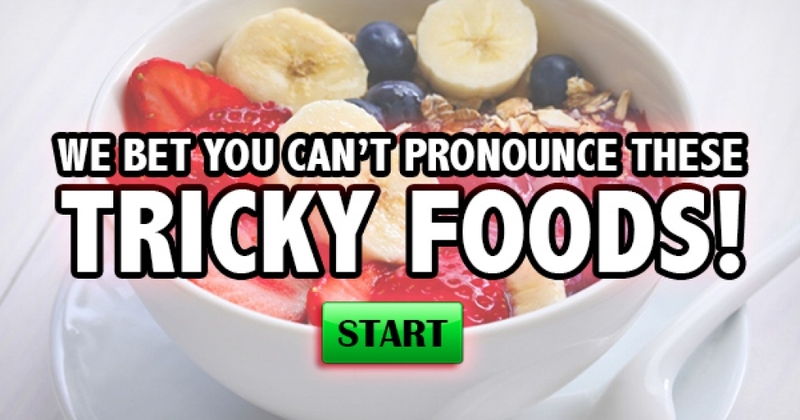 We Bet You Can’t Pronounce These Tricky Foods! These are some of the most frequently mispronounced words in the USA – can you properly say them all? 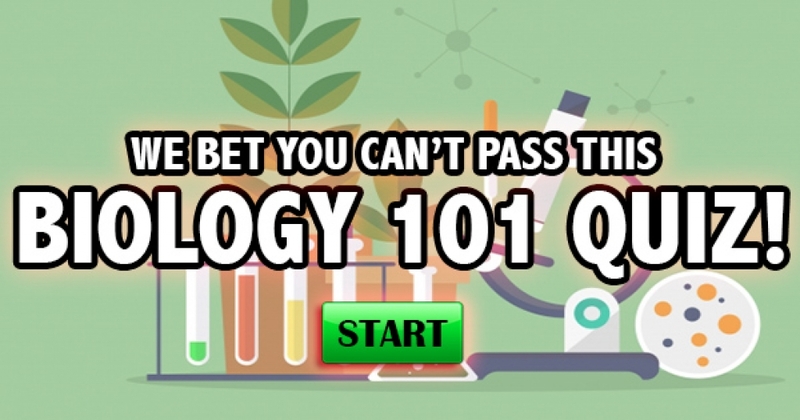 We Bet You Can’t Pass This Biology 101 Quiz! Can you remember the definitions to these common Biology terms? Put your bio-knowledge to the test with this quiz? 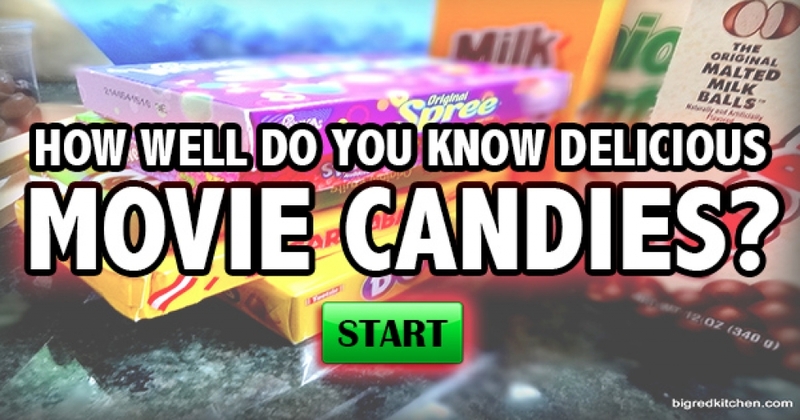 How Well Do You Know Delicious Movie Candies? How well do you know the most popular movie candies? You get one photo – how well do you know these delicious treats! 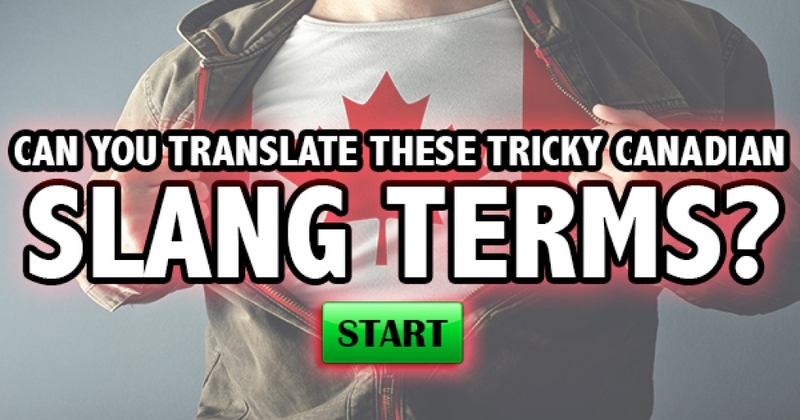 Can You Translate These Tricky Canadian Slang Terms? Can you decipher these 12 slang terms from Canadian English? Let’s see how you’d get along in Canada! 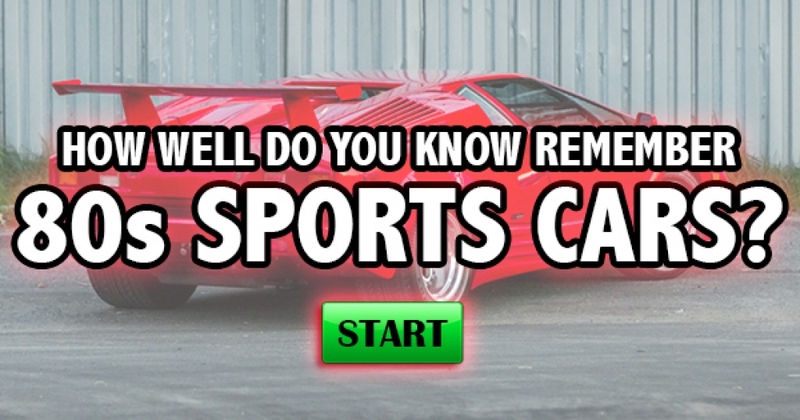 How Well Do You Remember 80s Sports Cars? Can you name the most popular sports cars of the 80s? You get one photo: let’s see how many you can name! 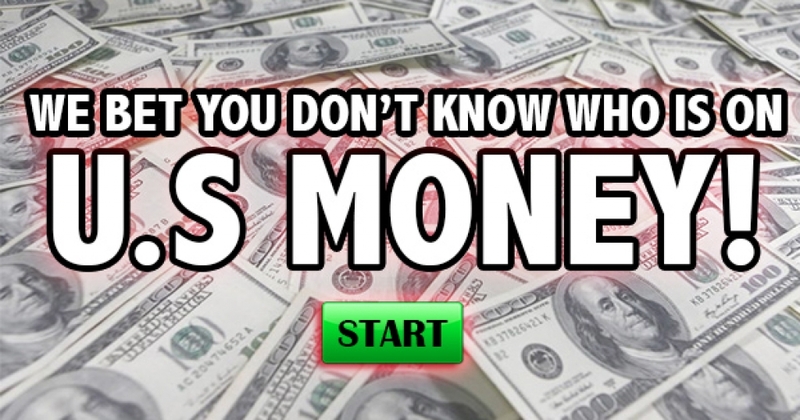 We Bet You Don’t Know Who Is On U.S. Money! Let’s see how well you know which names and faces grace U.S. Currency! Despite using it daily, only 1 in 10 people can name them all! 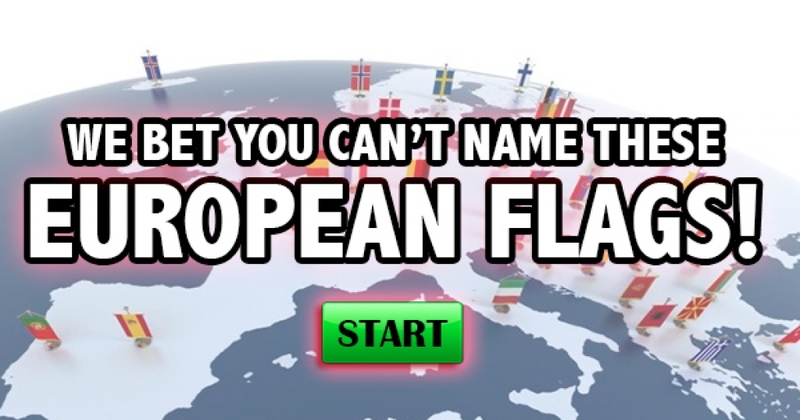 We Bet You Can’t Name These European Flags! How well do you know the flags of Europe? Put your Geography and flag knowledge to the test with this quiz! Only 1 in 10 people can name them all! Can You Pass This Tricky Roman Numeral Test? Can you convert these Roman Numerals into regular numbers and vice versa? It isn’t nearly as easy as you think! 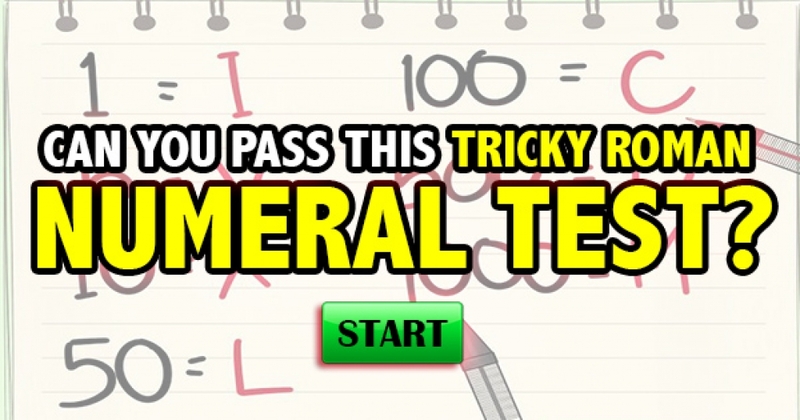 Give this quiz a try and test yourself!